Therapy Associates is an Early Intervention System Comprehensive Agency. We have provided EI services to thousands of children over the past decade. We refer practitioners who provide services in settings most natural for the child. Our agency believes in a team approach where the family members and therapists work together in the best interests of the child. We have more than 200 active physical therapists, occupational therapists, speech language pathologists, special educators, ABA practitioners and social workers. We currently provide high quality therapy services to hundreds of children throughout northern New Jersey. For more information, please contact Therapy Associates. The mission of the New Jersey Early Intervention System is to enhance the capacity of families to meet the developmental needs of children, birth to age three, who have delays or disabilities, by providing quality services and support to families and their children. Find out more about the New Jersey Early Intervention System. The Early Intervention System (EIS) is under the Department of Health & Senior Services. Are you interested in support groups or classes about your child’s growth and development? Please view information on upcoming events sponsored by the Northeast Regional Early Intervention Collaborative. Please read about it at the NJEIS website. 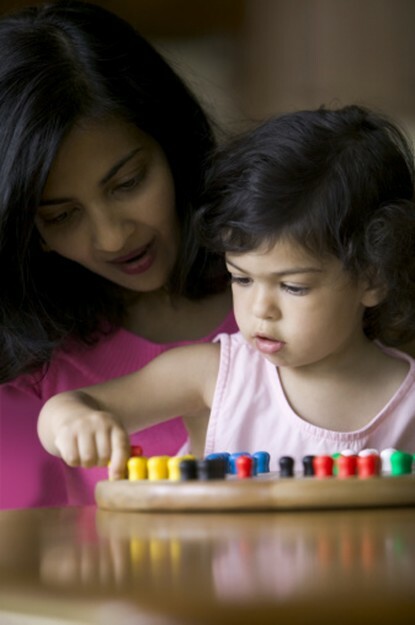 Therapy Associates provides ABA services to many children in the Early Intervention System. Therapy Associates ABA Services can also provide ABA services for children on the spectrum who have already turned three years old through your child’s school district or through many health insurance policies. Learn more. Jan 1, Jan 21, Feb 18, Mar 21, Apr 19, Apr 26, May 27, Jun 10, July 4, Sept 2, Sept 30, Oct 1, Oct 9, Oct 14, Oct 21, Oct 22, Nov 11, Nov 28, Dec 25. Practitioners may choose either to celebrate the above civil and/or religious holidays or to provide services on these days despite the office closure.